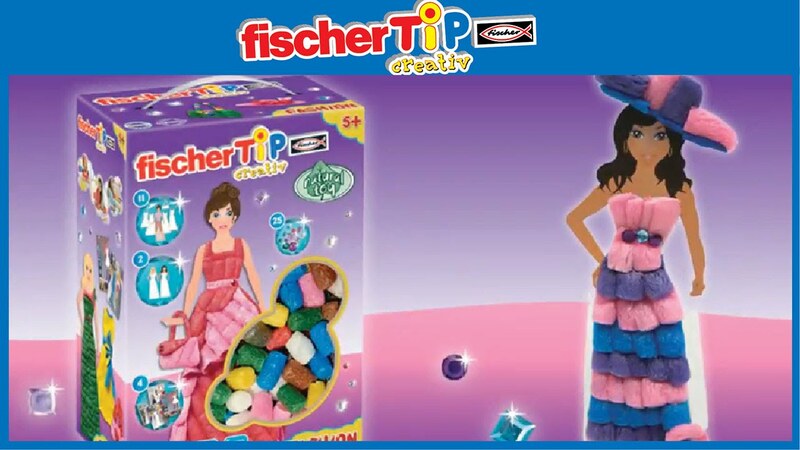 With the Fashion Box from fischerTiP girls can transform their room into a fashion studio. 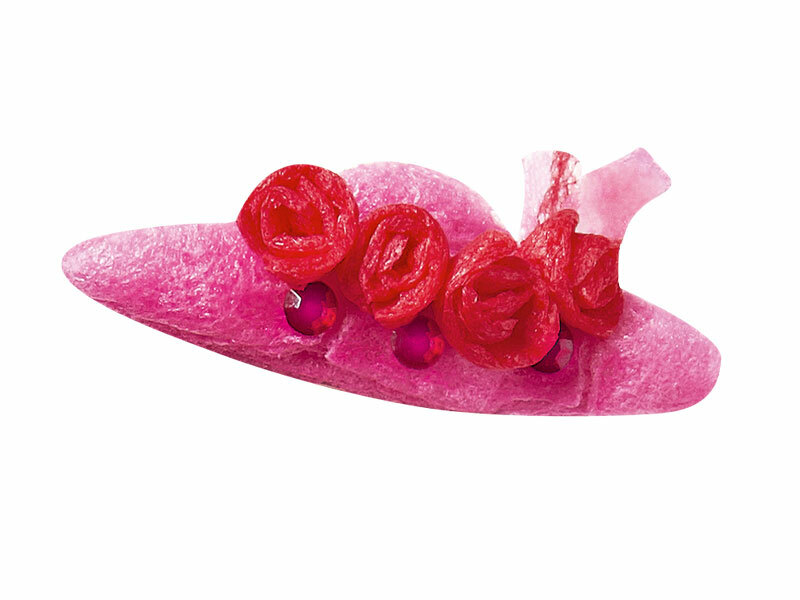 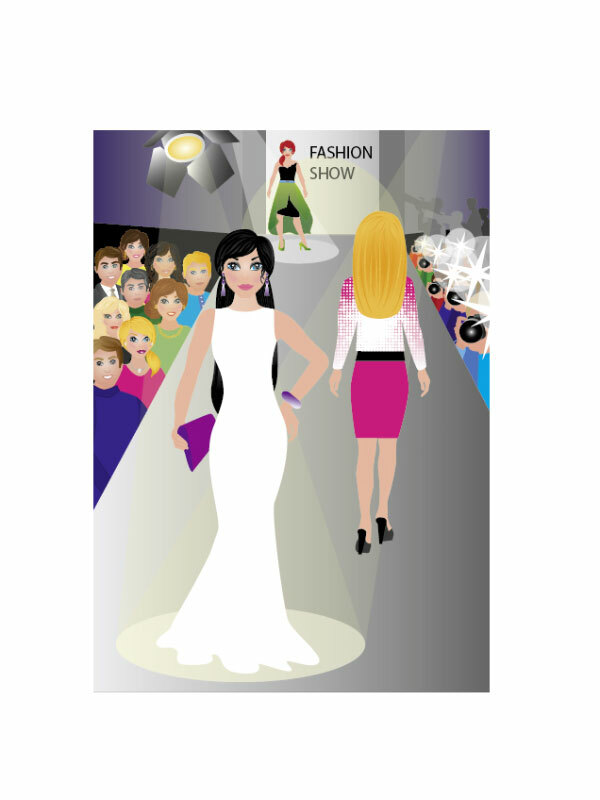 The models in the box allow you to create your own collections and trends for the future. 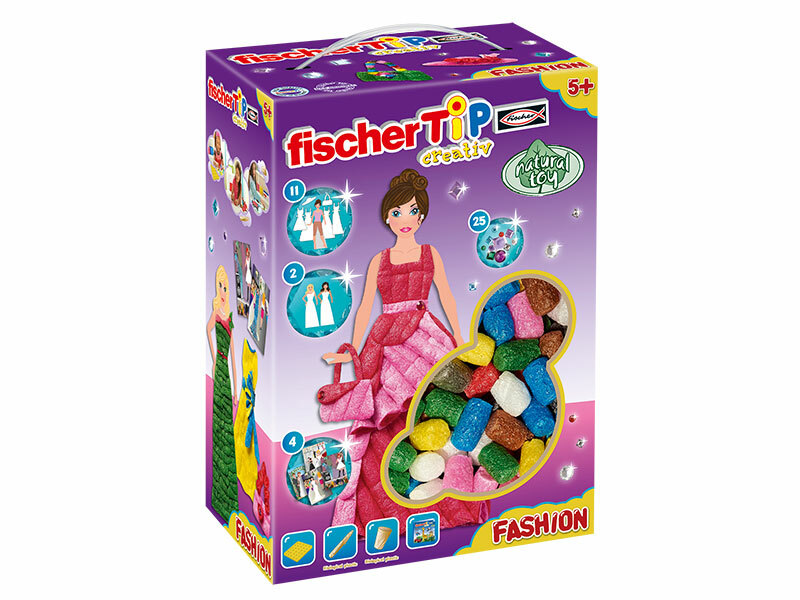 The box contains everything young fashion designers need. 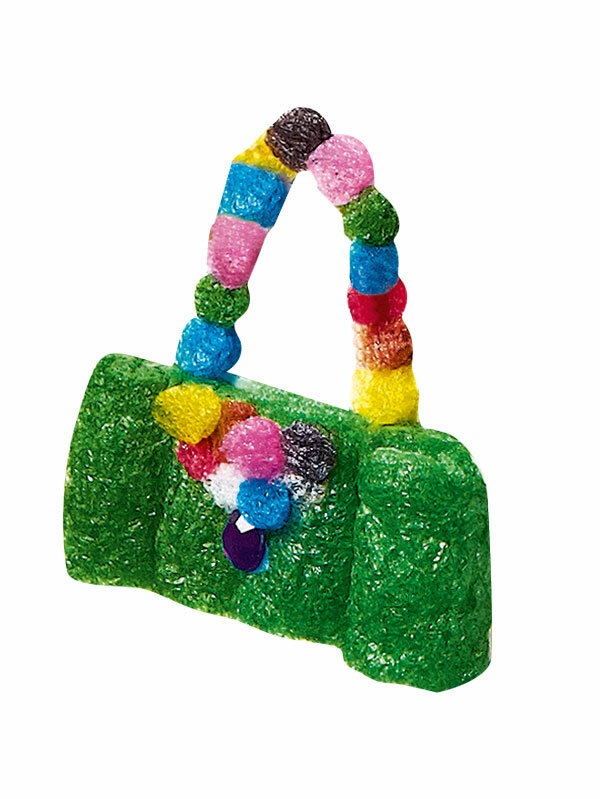 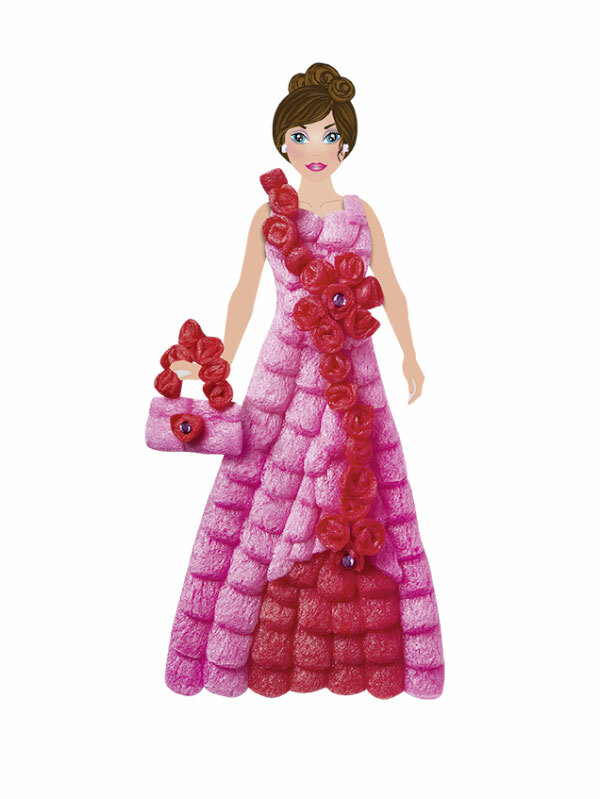 Clothes for various occasions can be designed with the TiPs and rhinestones contained in the box. 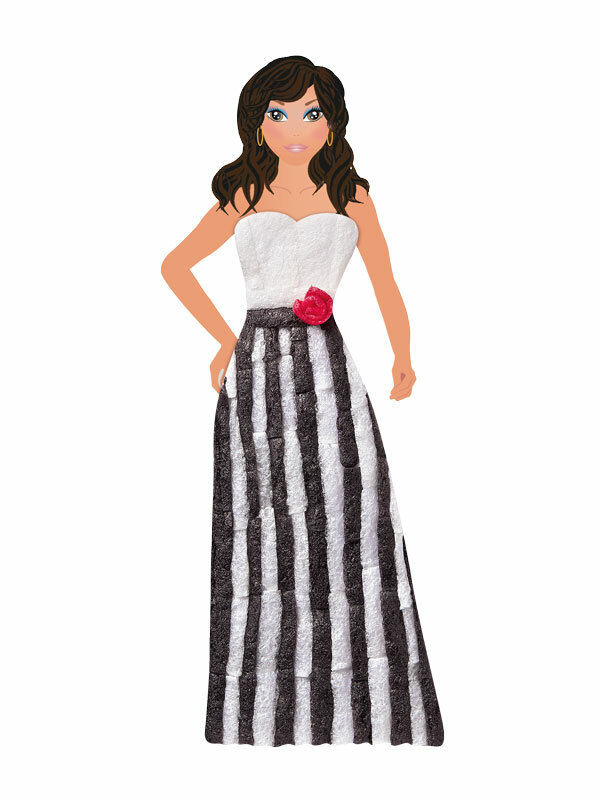 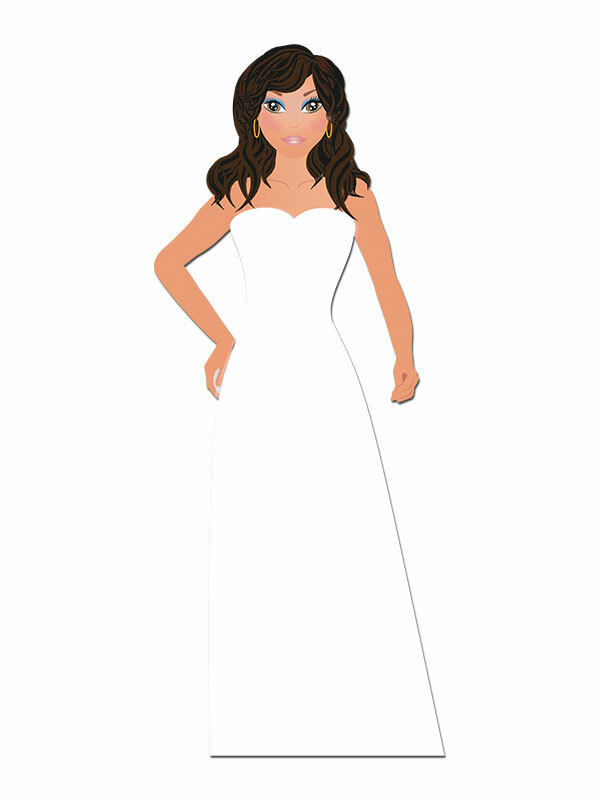 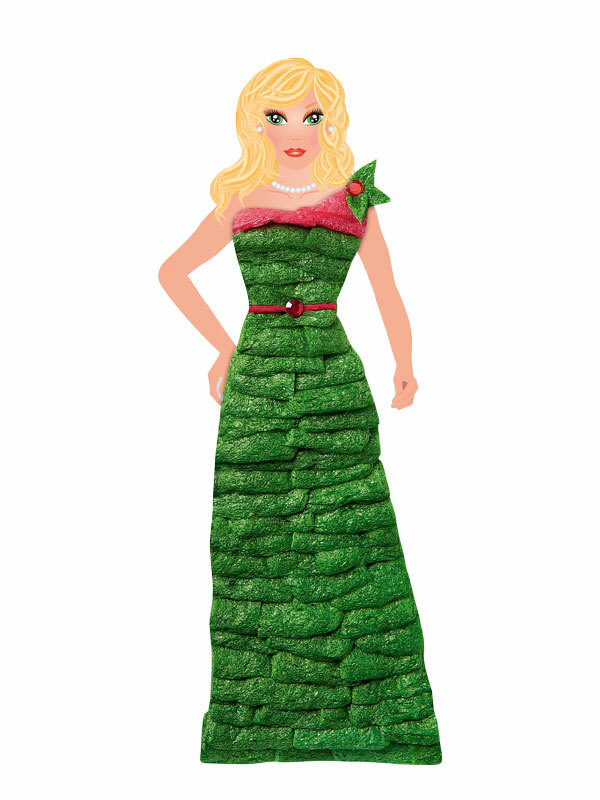 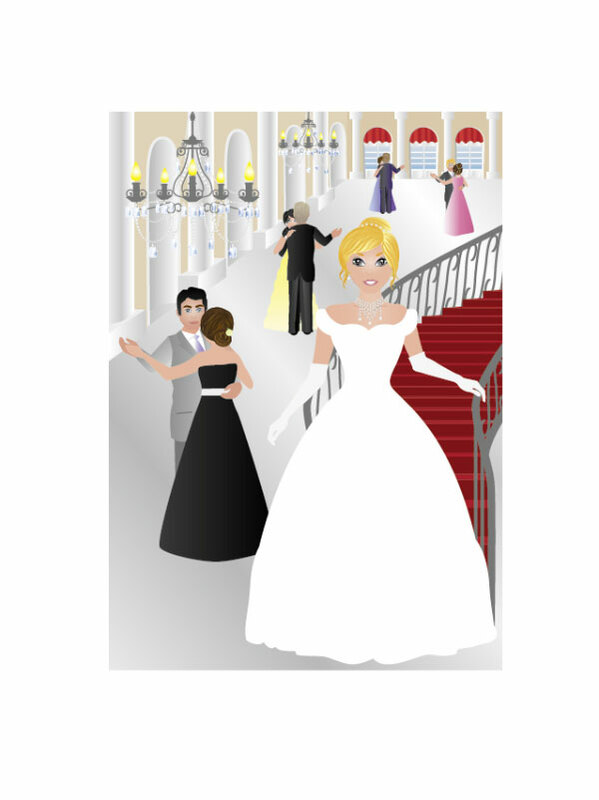 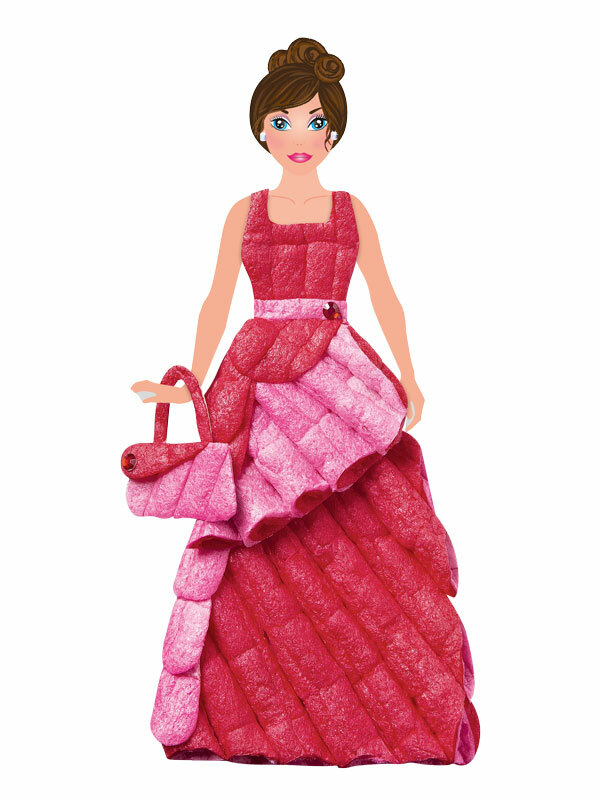 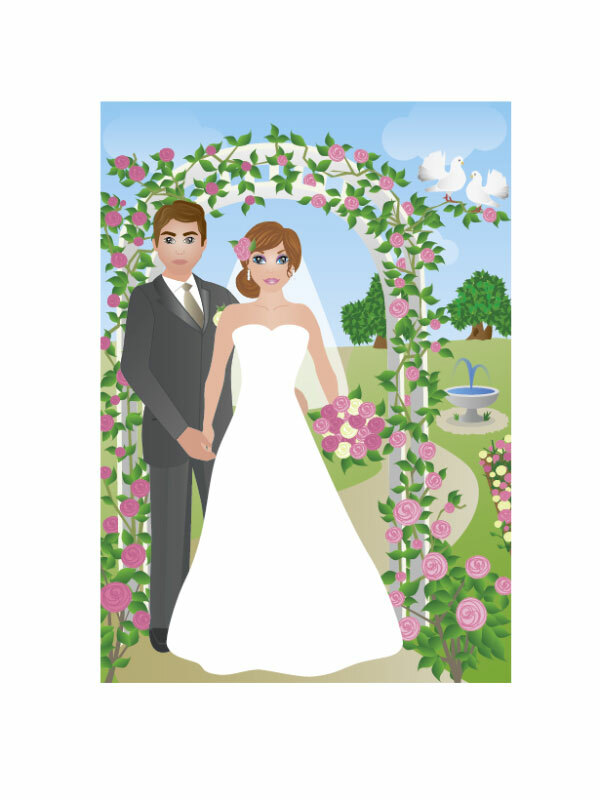 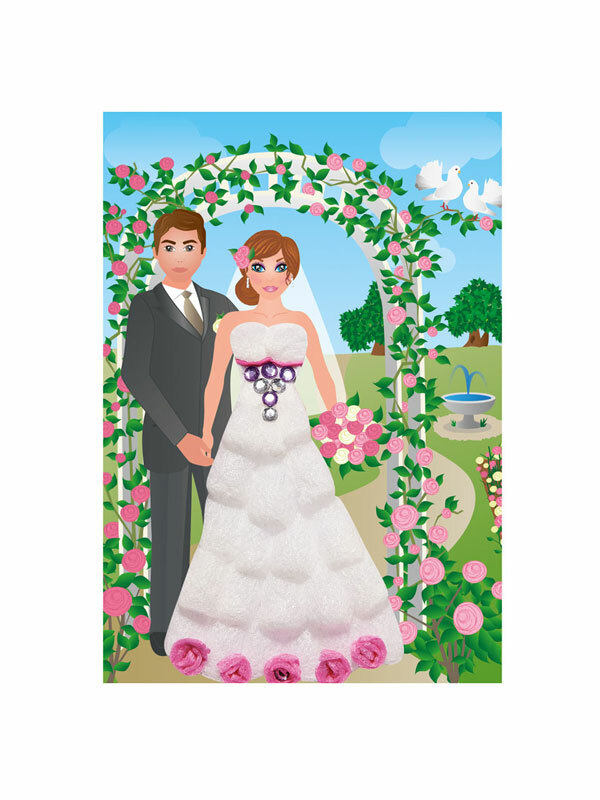 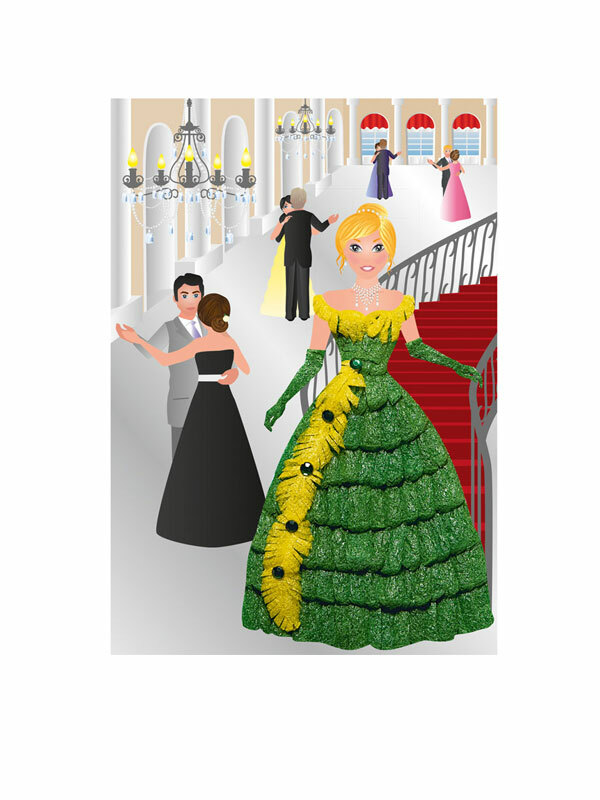 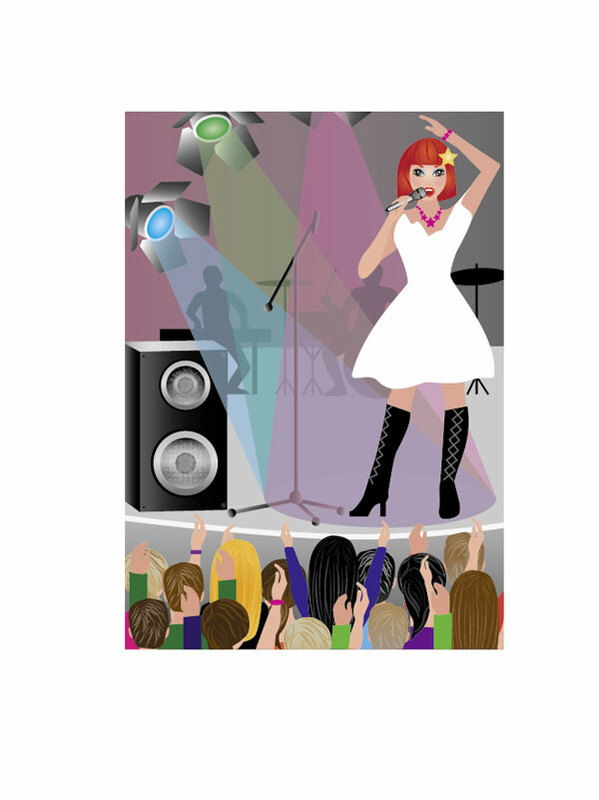 You can view the designs you have created on a dress-up doll and dress up the paper dolls with your self-designed favorites. 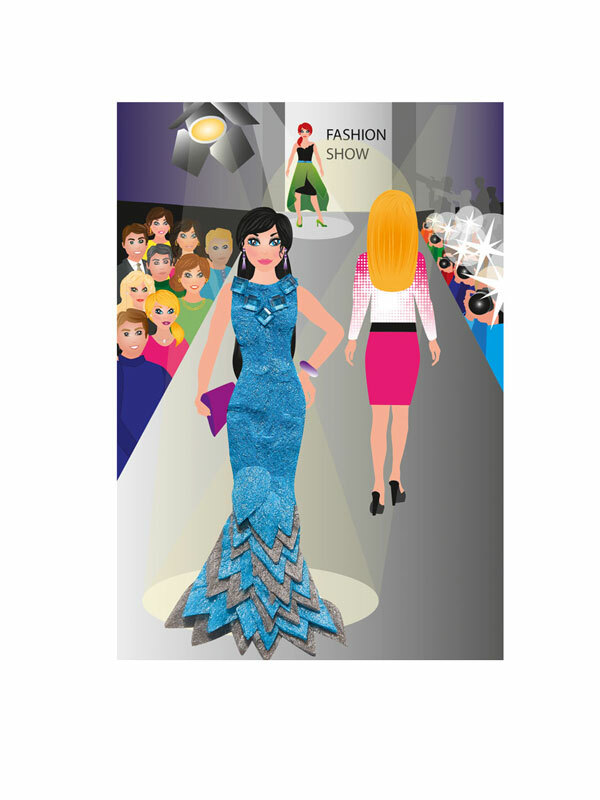 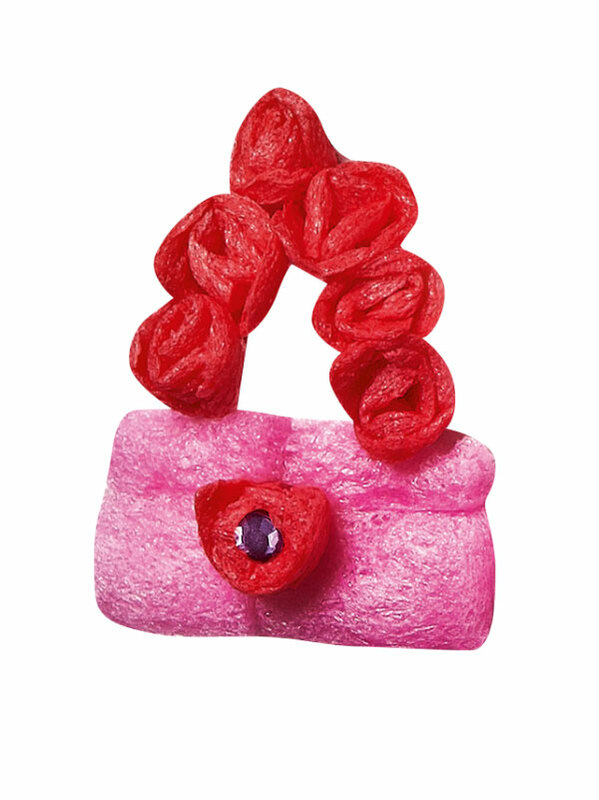 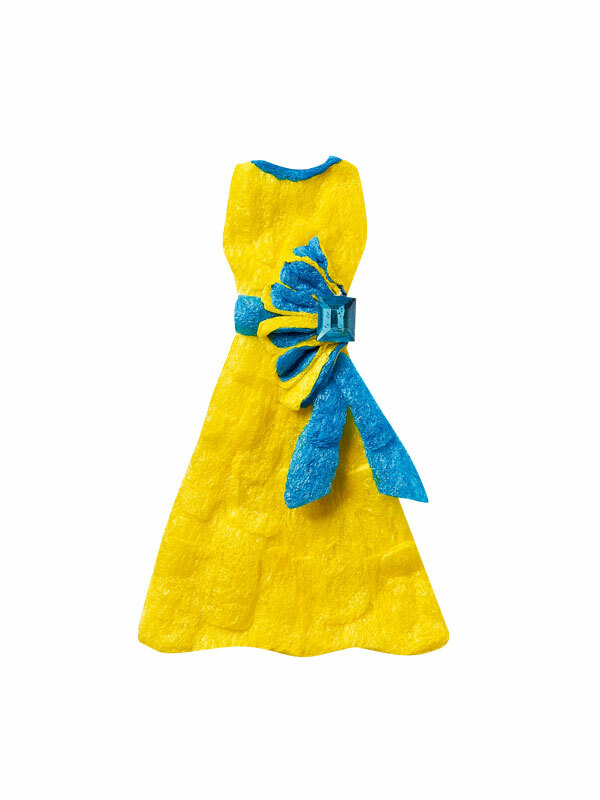 Young designers can prove their creativity by developing exciting fashions.